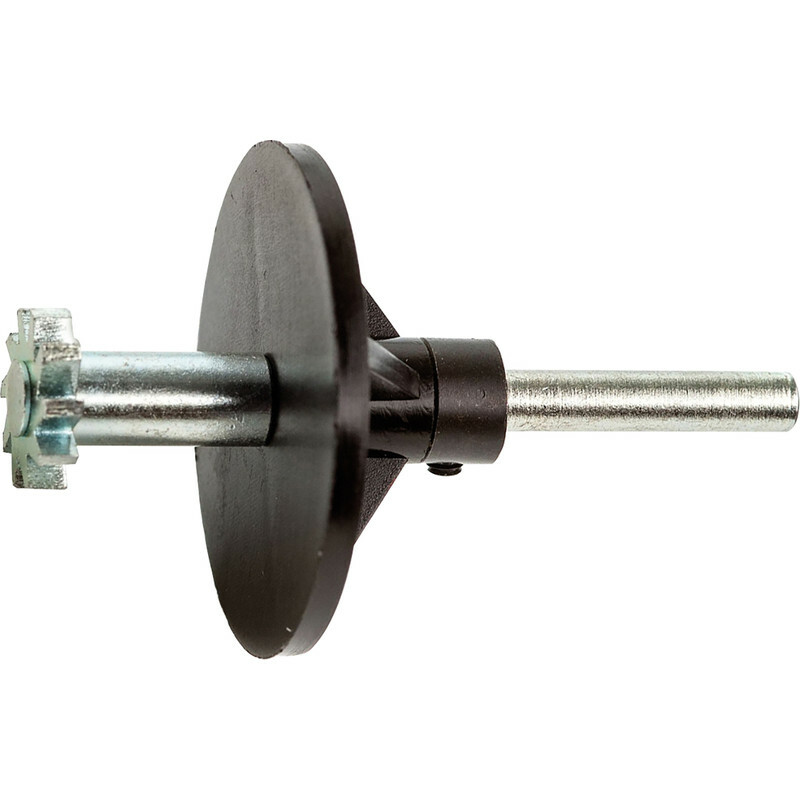 Heavy duty plasterboard fixing enables safe hanging of loads up to 71kg. Auto-adjusts to wall thickness, Suitable for use in 9.5mm to 15mm plasterboard. Slim gripping wings open easily within the cavity to provide a secure anchor and distribute weight more effectively than conventional fixings or plugs. Auto-adjusts to wall thickness. Suitable for use in 9.5mm to 15mm plasterboard. Supplied with screws. Undercutting tool cuts a recess into dot & dab, insulated and double thickness plasterboard that allows for successful installation of GripIt. Ideal for hanging curtain rails, blinds, picture frames and bathroom fittings. No need for additional timber studs or brickwork anchor points. Removable and Reusable. GripIt Plasterboard Fixing 18mm Undercutting Tool is rated 4.2 out of 5 by 6. Rated 5 out of 5 by ialz from Quick and simple - but get the right tools Used to hang radiators in plasterboard walls, done the job. You will need a 25mm wood drill bit to make the hole, and a 10mm slotted screw driver to turn the mechanism. Nothing other than a 10mm slotted will work and you will destroy the mechanism or threads if you try otherwise. Much prefer to toggles as there is no damp proof membrane or other damage necessary to install. Looking good so far - gave the rads a right good load and zero flex or movement. Looks solid - still holding a week on. Rated 4 out of 5 by techietutor from Nice idea. Easy enough to fit but only accepts small screws. Would not like to risk loading the to the values in the spec, but great for fitting pipe clips into plaster board. Rated 1 out of 5 by Roger1000 from Poor Thought what a good idea. Watched you tube for instructions which I followed. Couple of days cabinet fell off wall. Not a fan returned the un opened packets. Reverted to old school spring toggles where you know they have deployed before tightening. Rated 5 out of 5 by AlRamsay from Great for dot and dab plasterboard Used with the undercutting tool these are an excellent fixing for dot and dab, double thickness plasterboard and stud walls. Undercutting tool cuts a space through material so the mechanism can work It takes some practice... Do try one out in a bit of scrap before you commit yourself. Also needs a 10mm slotted screwdriver to open the mechanism. It's too easy to chew up the mechanism of you try to improvise.